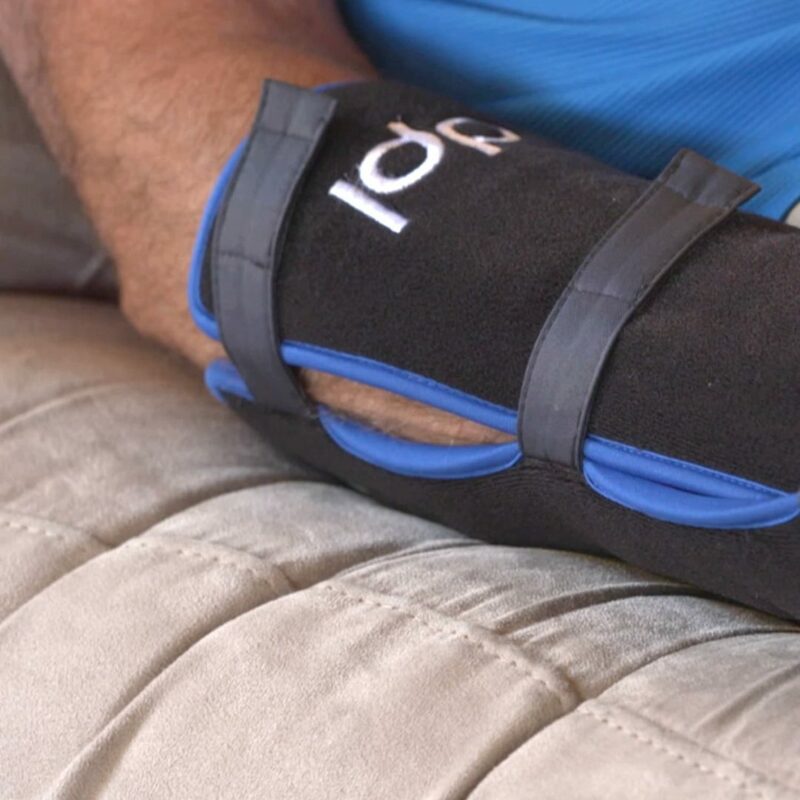 The Aduro® WRIST WRAP is a Pain Relief device designed to fight pain in your wrists. Arthritis pain, Nerve Injury, stress Injury, carpal tunnel syndrome and aches & stiffness in the wrist can be strongly reduced in a short amount of time. This device is FDA approved and completely safe to use every single day. The INFRARED AND RED LIGHT THERAPY reduces pain within 20 minutes treatments. 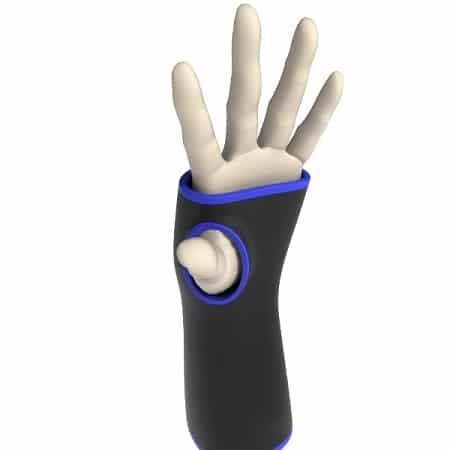 You can finally use your wrist again as you were used to. 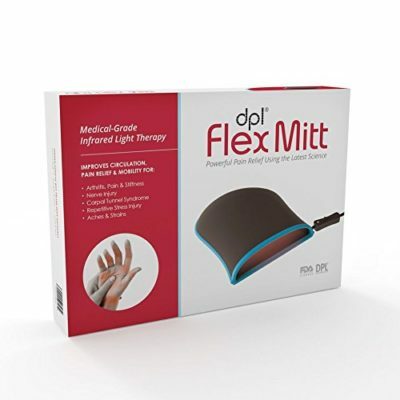 Quick relief of pain and stiffness associated with carpal tunnel, arthritis, RSIs, and sprains. Fits any size hand. 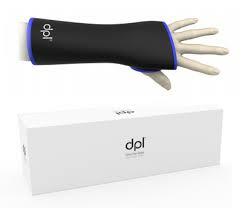 The Light penetrates deep into the wrist and joint, it gets warm but not hot. It reliefs your pain and relaxes at the same time. The blood circulation is stimulated which is beneficiary to healing your injury. We are the Aduro® Official Brand Owner and deliver Worldwide, for free off course. Read what our customers have to say in the review-section. The Aduro® Wrist Wrap relaxes muscles and improves circulation and gives pain relief and healing to your wrist instantly. Whether you suffer from Arthritis, carpal syndrome, muscle spasms or an injury or RSI in the wrist, by using the Wrist Wrap for 20 minutes daily you will quickly feel pain relief and relaxation. Finally get rid of the pain that hinders you in your daily routine. The device fit’s any wrist and can be used during your normal day-routine. 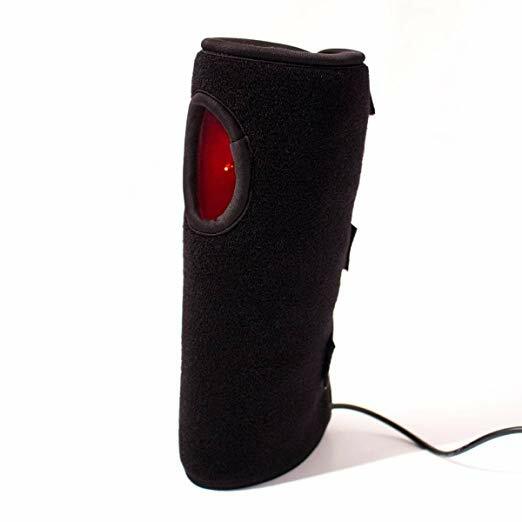 Infrared and red light therapy penetrates deep into your joints and soft tissues, for powerful & drug-free pain relief. Give yourself a break from the pain today! Just Insert the USB plug from the pad into the enclosed USB power supply, portable battery bank or any USB port on your computer. Place the device around your wrist, and turn on the device. Pressing the on/off switch will activate the lights. Sit back and relax. Don’t Worry if you only see the red LED’s. The other LED’s are in the infrared light spectrum and cannot be seen with the naked eye. The recommended treatment time is 14-25 minutes. You can experience a nice warm feeling in your wrist while using the Aduro Wrist Wrap. 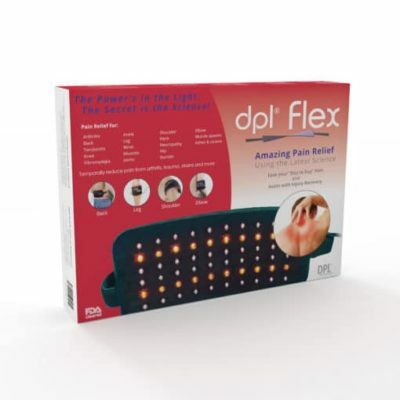 Enjoy the therapeutic lights and feel better each and every time! INFRARED AND RED LIGHT THERAPY: Red and IR light work synergistically to deliver optimal treatment. Red light reaches deep layers of the skin, where it stimulates cellular repair and increases circulation to promote a more vibrant, youthful complexion. Invisible to the naked eye, IR light penetrates deeper than any other color in the spectrum. 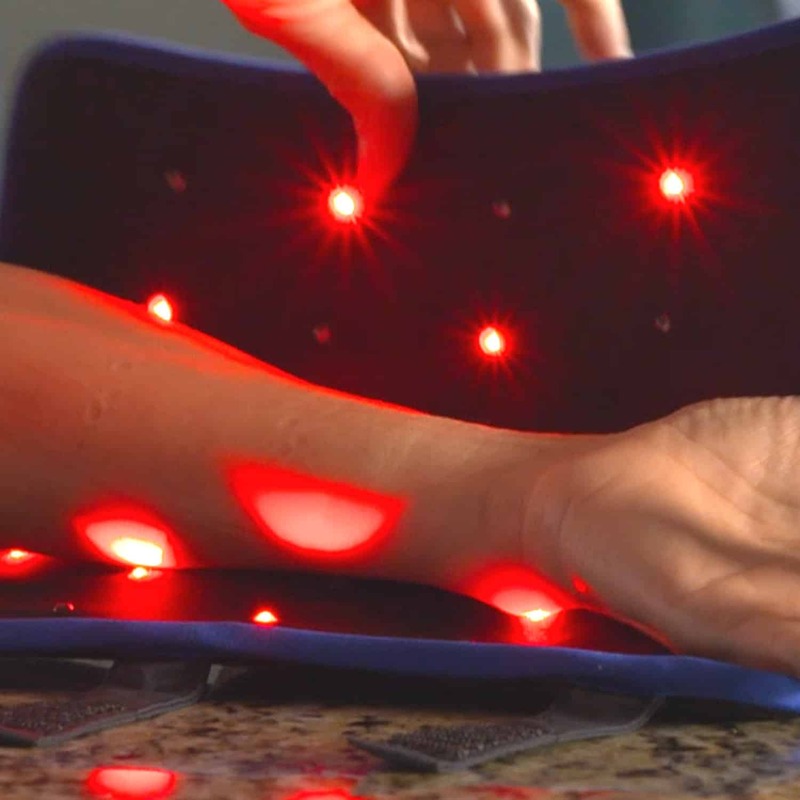 IR light fights the signs of ageing and accelerates healing of wounds, cuts, injuries and damage. 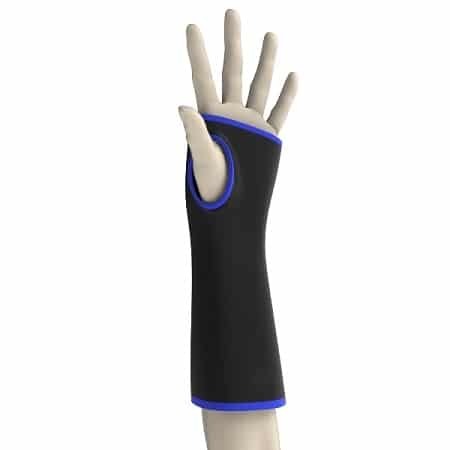 FDA-CLEARED: The Wrist Wrap is FDA Cleared for enhanced circulation and temporary relief of pain. This device is a safe and natural pain treatment solution that is non-invasive, non-ablative and drug-free! SAFE & NATURAL PAIN TREATMENT: The Aduro® Wrist Wrap offers a completely natural and safe treatment of wrist pain and Arthritis. The Medical Grade LEDs installed into it generate an intense light that penetrates deep into joints and soft tissue for an all-natural and drug-free relief. It’s a little warm, never hot. Safe for all skin types. Do all the lights come on at once? Yes, they all come on at the same time. They are controlled by an on/off switch on the cord. The Infrared LED’s are invisible to the naked eye. What is the strenght of the led lights? They are warm but not hot. You will not be burned. My wife is quite old and has rather thin skin on her hands and wrists, but she is able to use it with no problems whatsoever. What wavelength do the lights emit? Our infrared heat lamps use near to mid infrared light. The complete wave length range (spectral output) of our LED’s is (in nanometers) from 500nm to a peak of 2500nm. The short wave range is IRA 800 to 1400nm. The middle wave range is IRB 1400nm to 3000nm. You know what I like about you guys? You always send your previous customers special offers on new products. Really good service. Size is a bit big and does not fit for small wrist. The light does work for me. Product is just as described. Fits either arm/wrist. Plug will go into USB port or electrical outlet. Lights inside only go up as high as thumb hole. this has really helped my arthritis in my right thumb. I’ve cut way down on my pain patches.